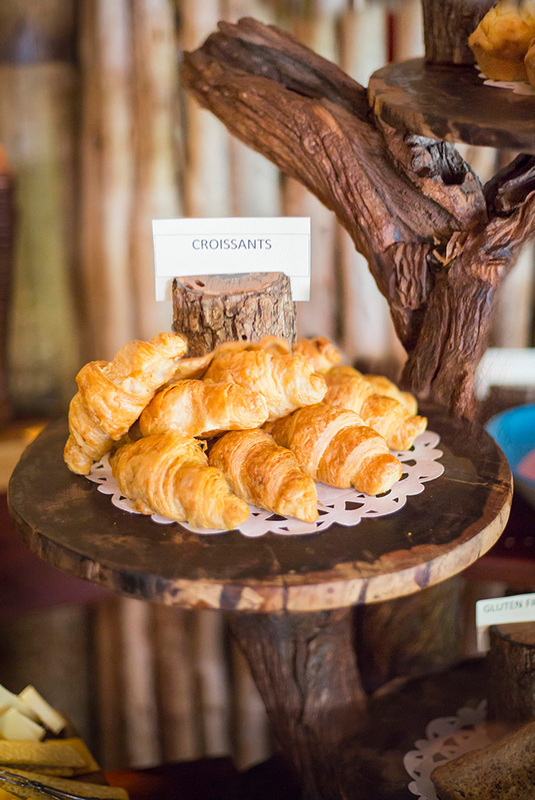 Breakfast is available from 7am to 10am, with a continental buffet, featuring pastries, breads, cereals, yoghurts, seasonal fruits, juices and cold meats and cheeses. A selection of cooked breakfasts is also on offer. 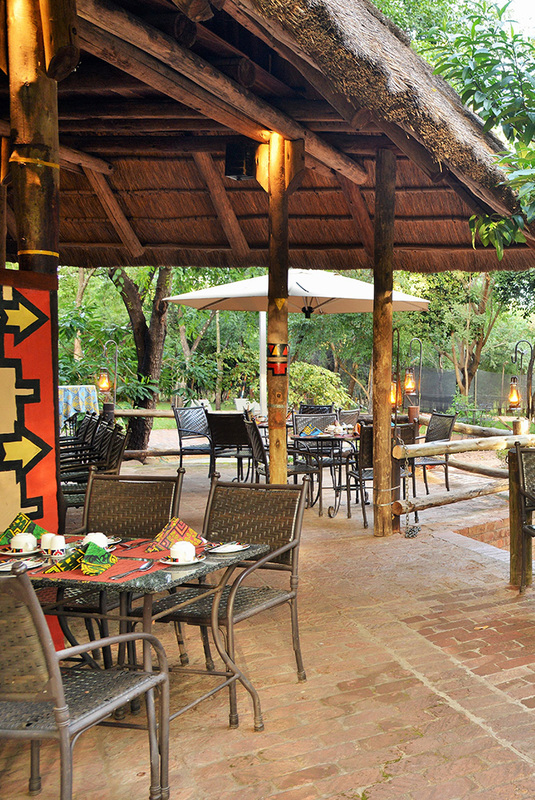 These include the Boma omelette, the vegetarian treat, featuring grilled mushroom, tomato, potato and brinjal topped with a poached egg, or the mixed breakfast delight, which is a choice of eggs accompanied by sausage, bacon, potato, mushrooms and beans. 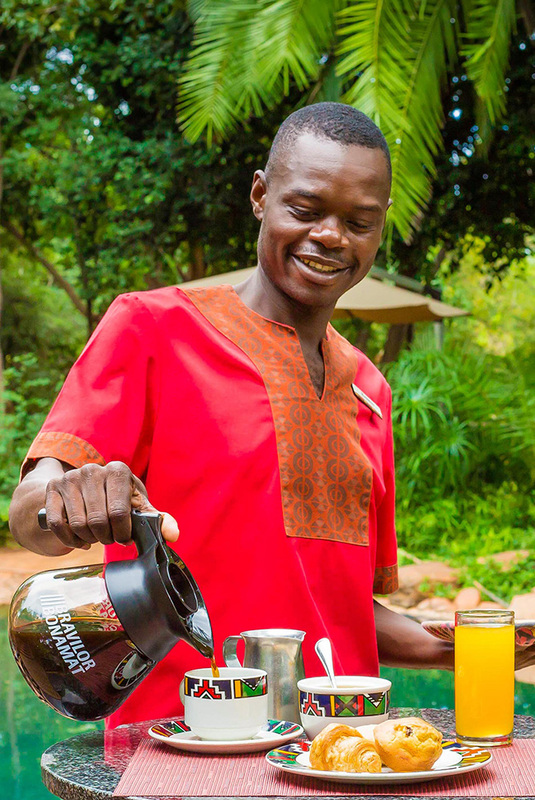 Lunch and light meals – including the popular Boma game subway, where guests may choose between warthog, kudu and eland, the chief’s burger or a poolside snack basket – are served throughout the day until 4.30pm. A selection of desserts is also available to tempt the sweet tooth.